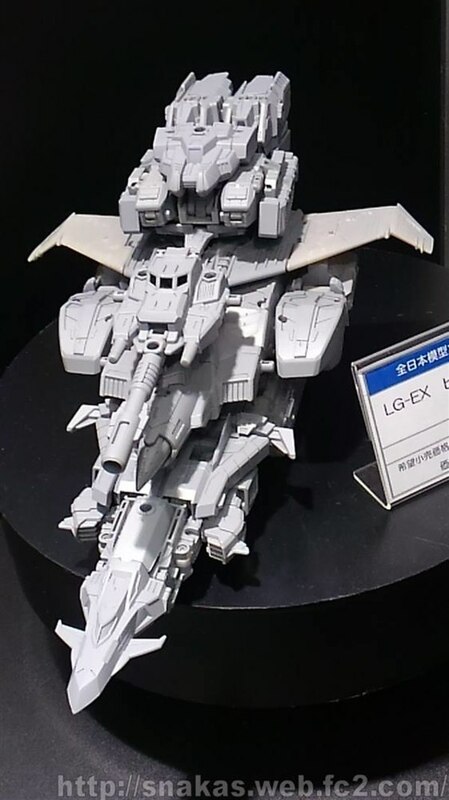 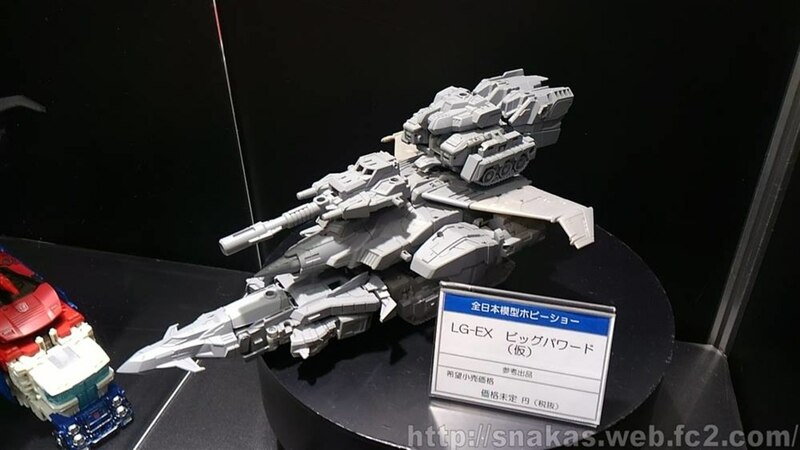 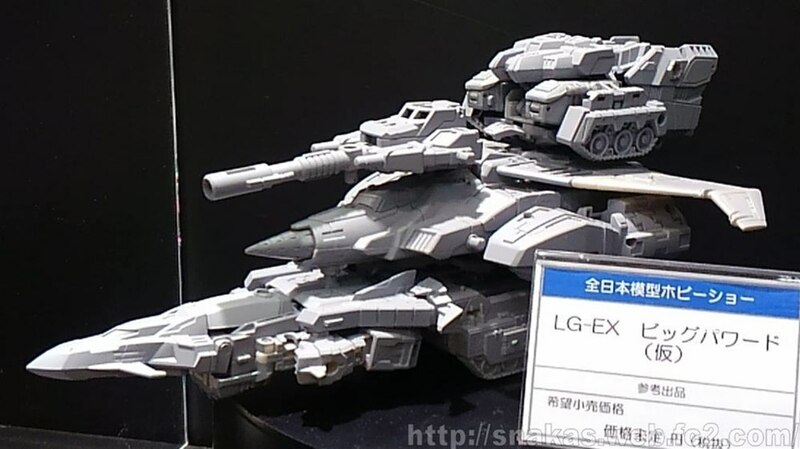 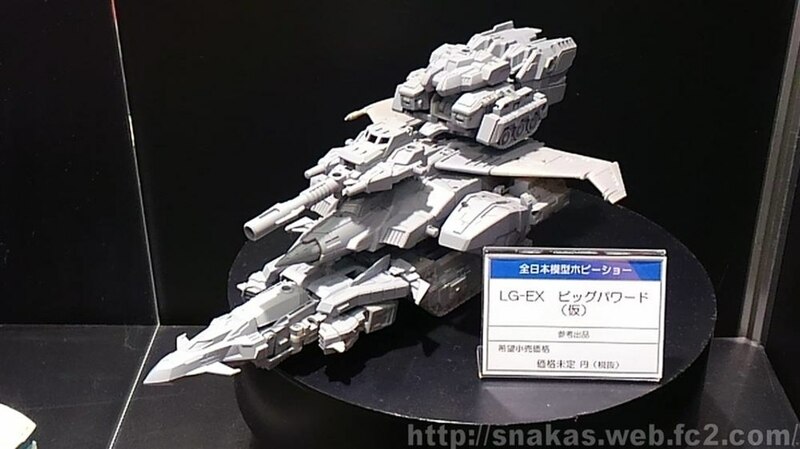 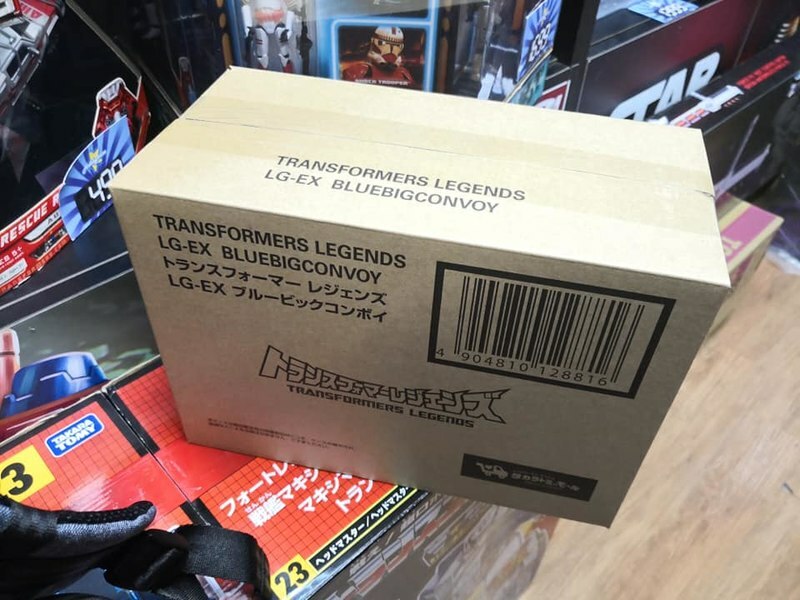 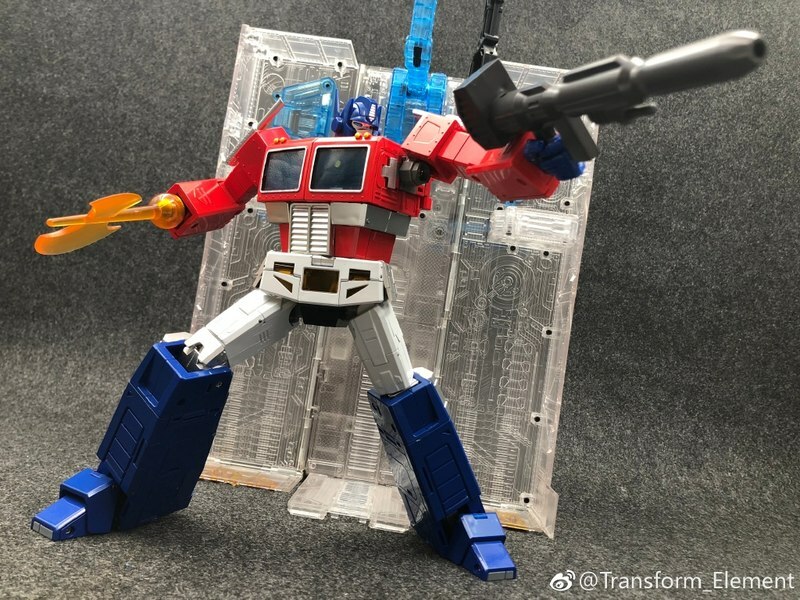 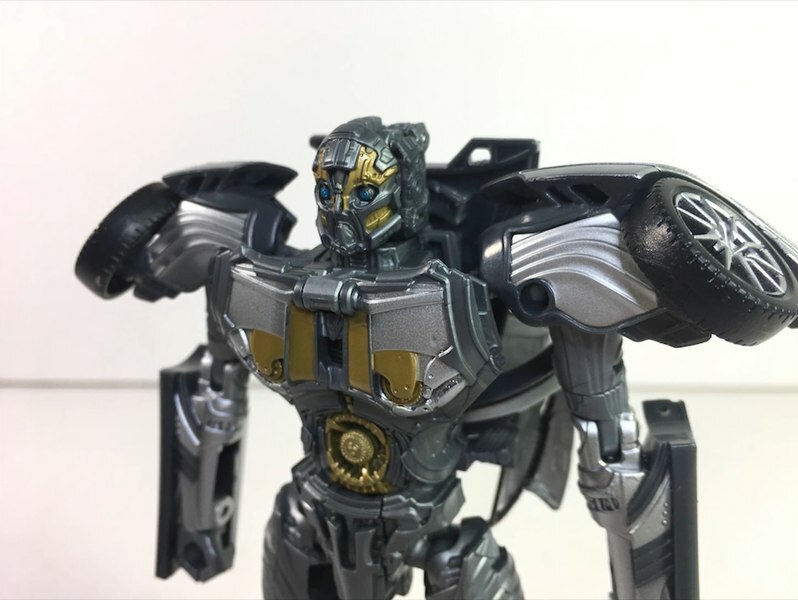 Thanks to Autobase Aichi, we've got a number of additional photos of the surprise reveal Legends Big Powered from this year's All Japan Model and Hobby Show. 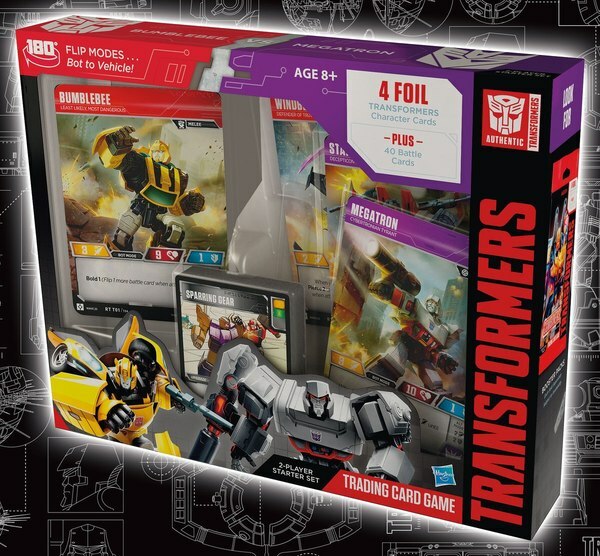 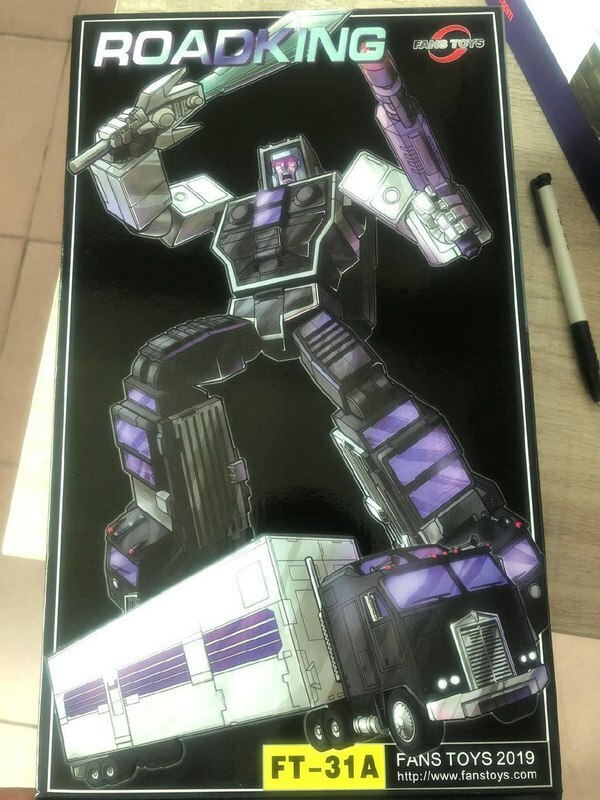 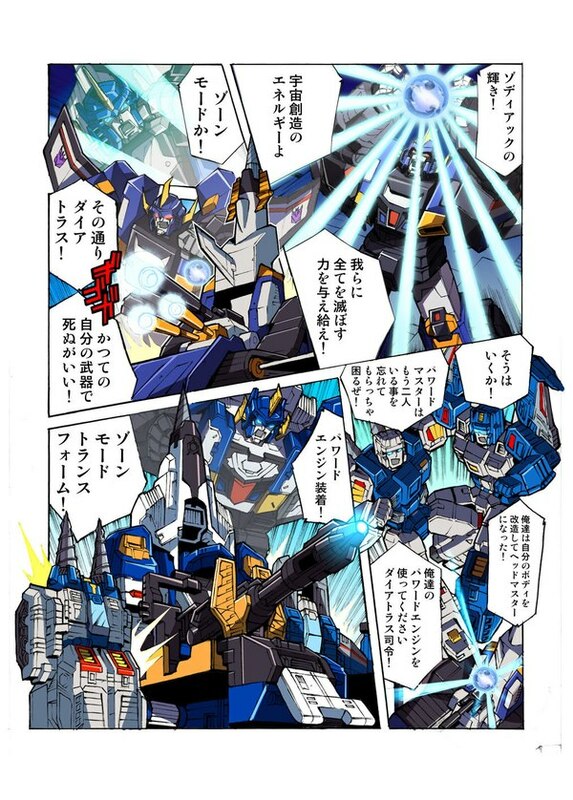 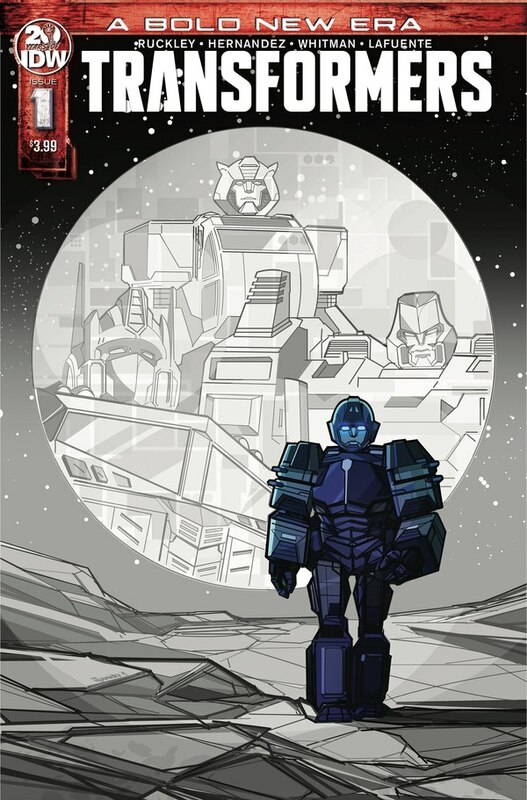 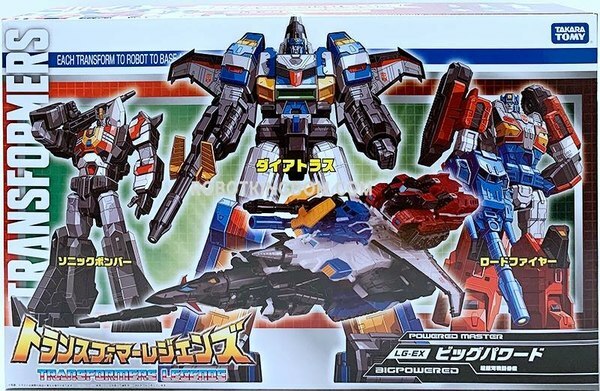 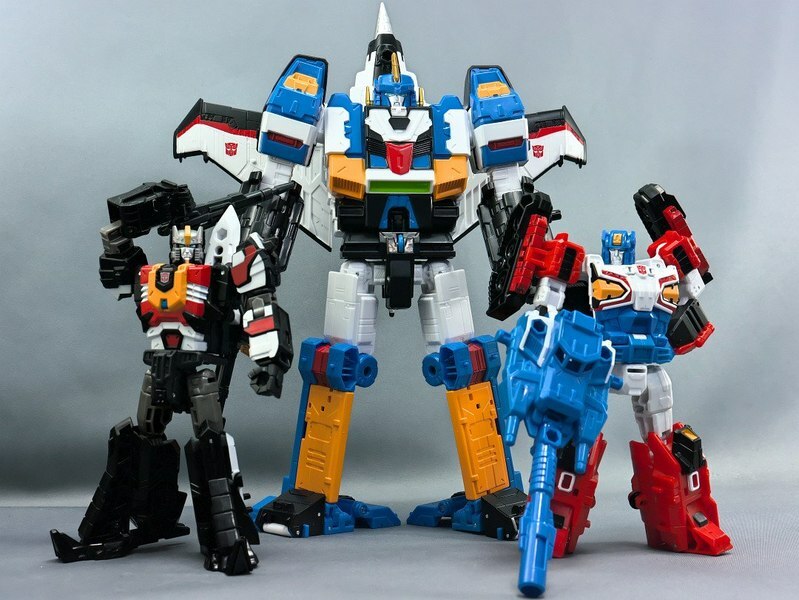 The prototype shown was quickly identified to be comprised of retools including Misfire, Twin Twist, and Skyshadow taking on the roles of the major Transformers Zone toys. 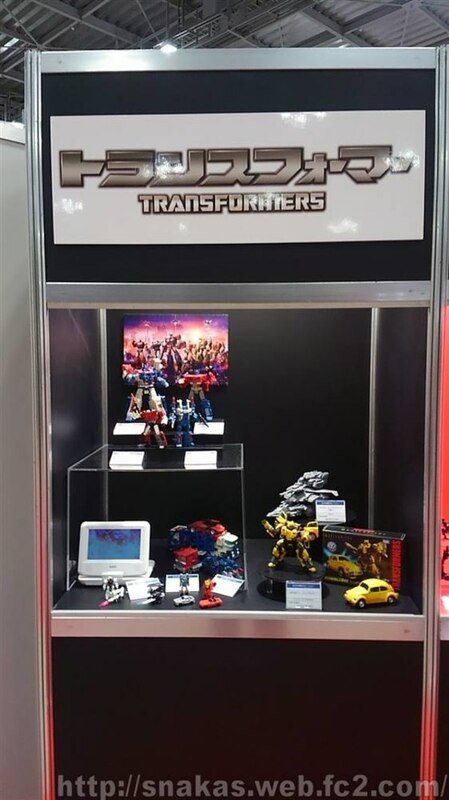 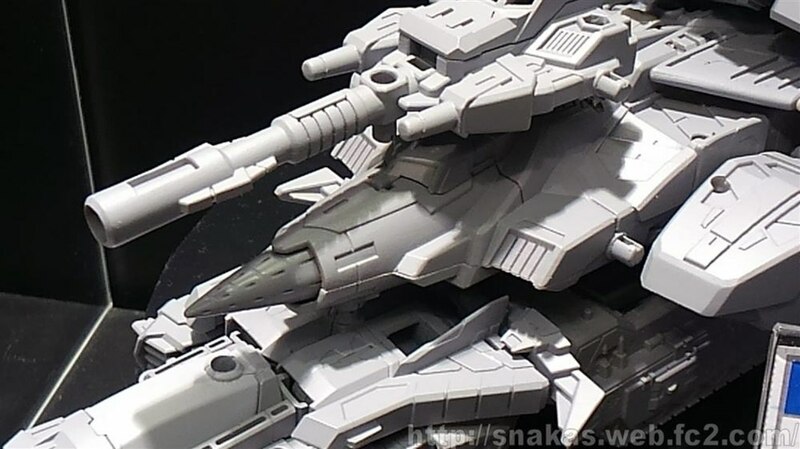 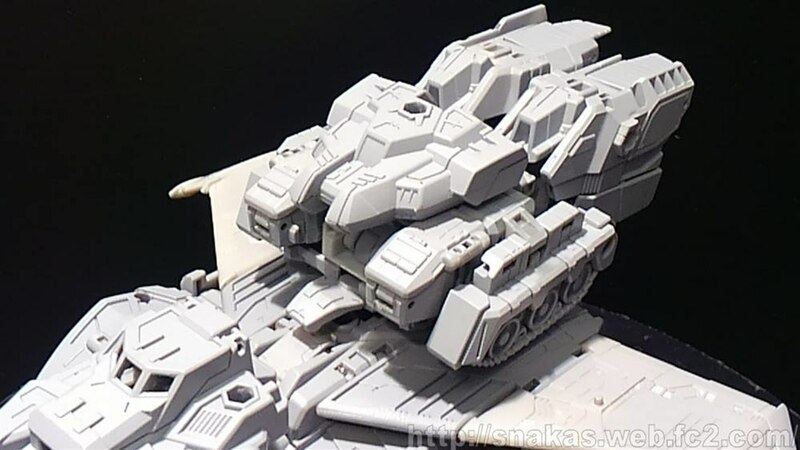 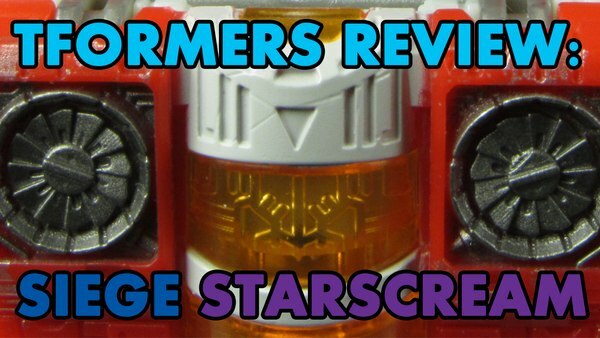 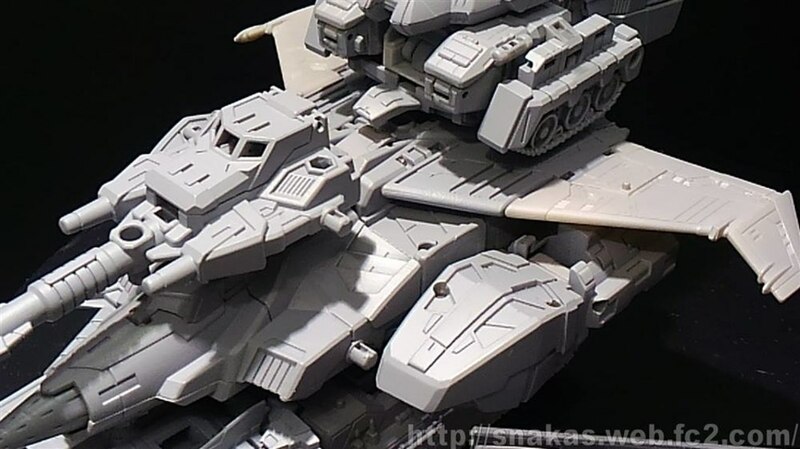 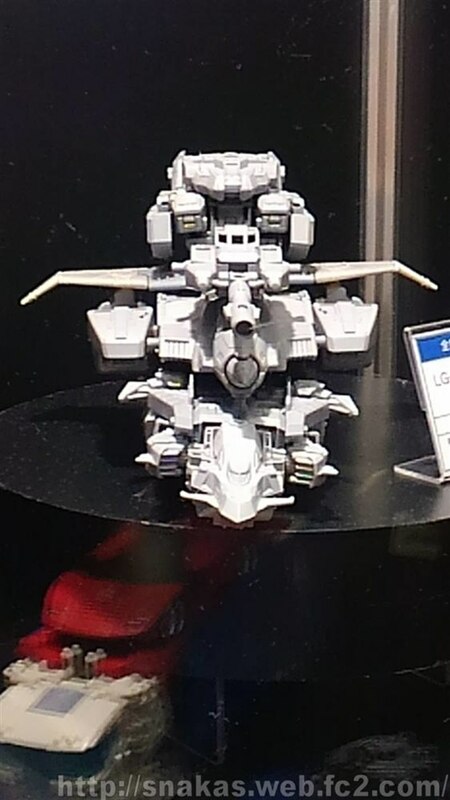 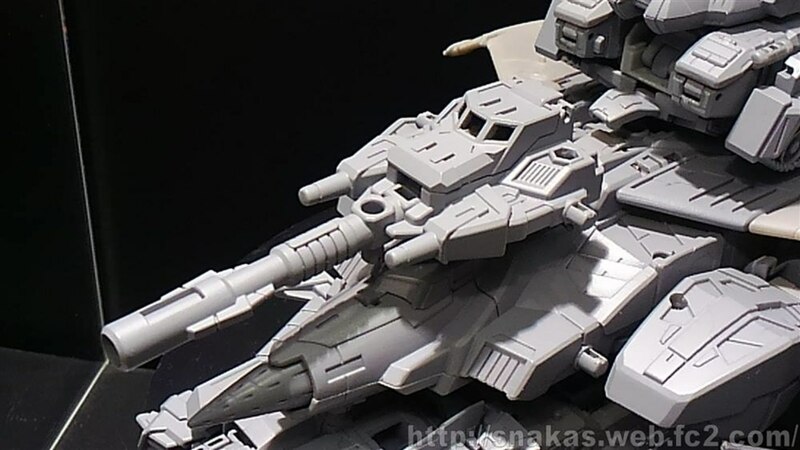 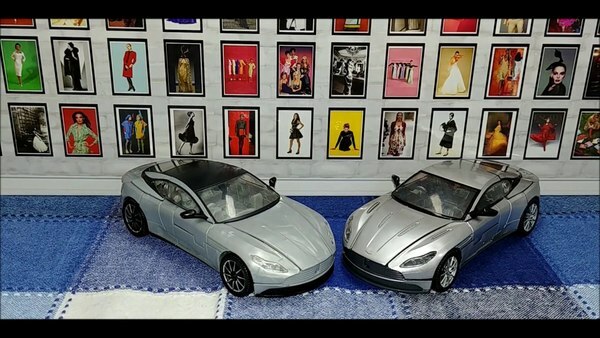 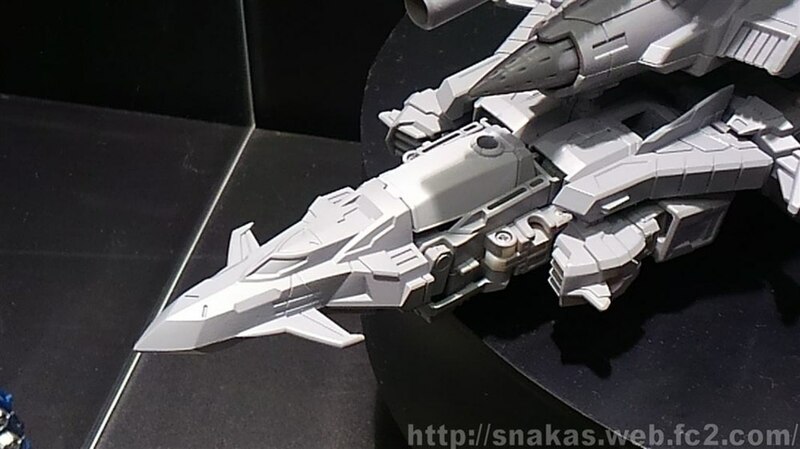 While we'll have to wait for further promos by TakaraTomy to see more of the extent of how the toys have been modified for this role, we can get some better detailed looks at the combined super vehicle that was on display at the show. 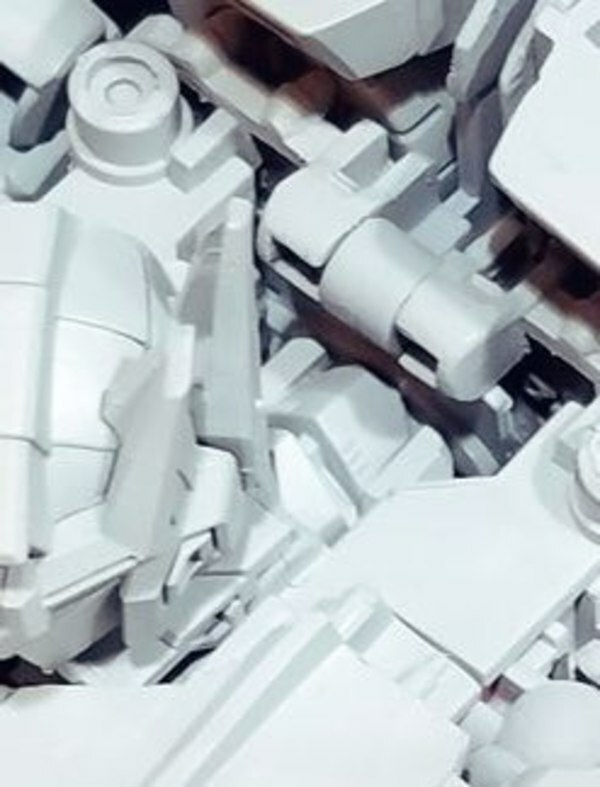 Click through to check out some photos!